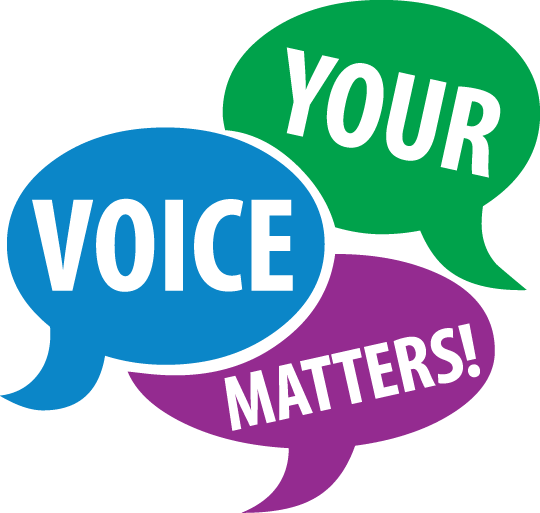 As we continue to evolve how we communicate to our school community, we invite you to take a very short survey to let us know how we're doing, what you would like to see more of, and how we can improve the ways we share information. Please click below to take part in our anonymous survey that should take no longer than 5 minutes. Thank you in advance! 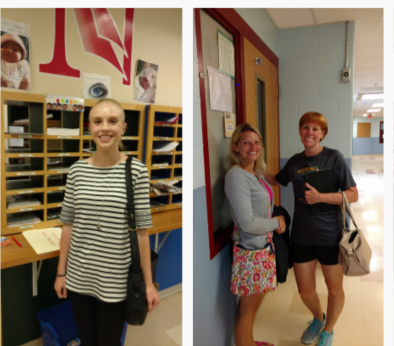 On Tuesday, August 8th, and Wednesday, August 9th, teachers from all over the state gathered at the Narragansett High school for the first ever TeacherFest. 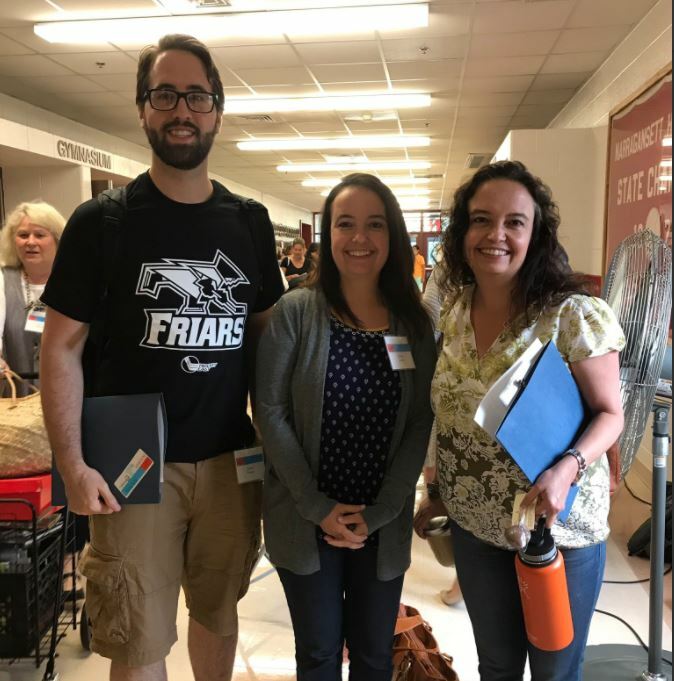 For two days, Rhode Island educators experienced a conference full of enlightenment and entertainment where they were refreshed and re-energized before the school year to help fully engage students, colleagues, and communities across Rhode Island. The focus was on content and pedagogy through a variety of programs. 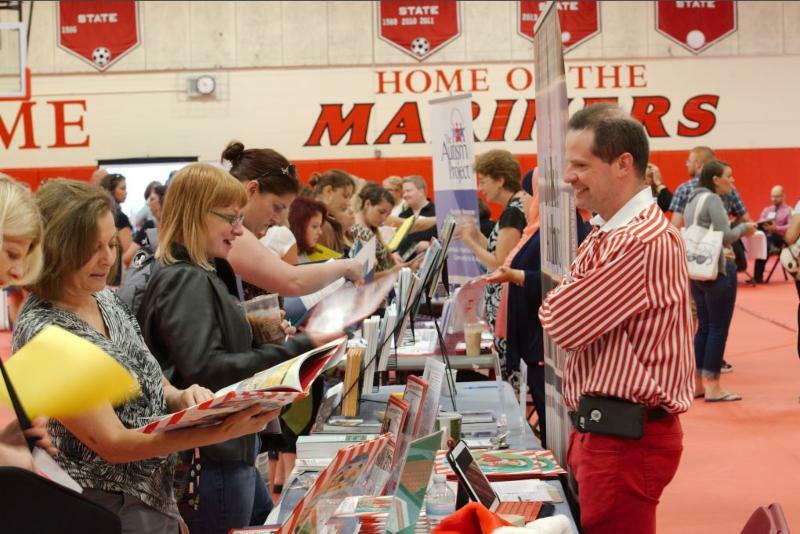 Almost all of the state's 36 school districts were in attendance totaling nearly 600 educators over the course of the event. Narragansett came in second for highest attendance! Narragansett resident Phil Capaldi, President of the Narragansett Education Foundation, and 3rd grade teacher at Jamestown Elementary school, was a main creator and organizer for this first of its kind event in the town. Capaldi, along with many other volunteers and community members, have pride that TeacherFest was unlike any other due to having all areas of education touched upon from K-12. 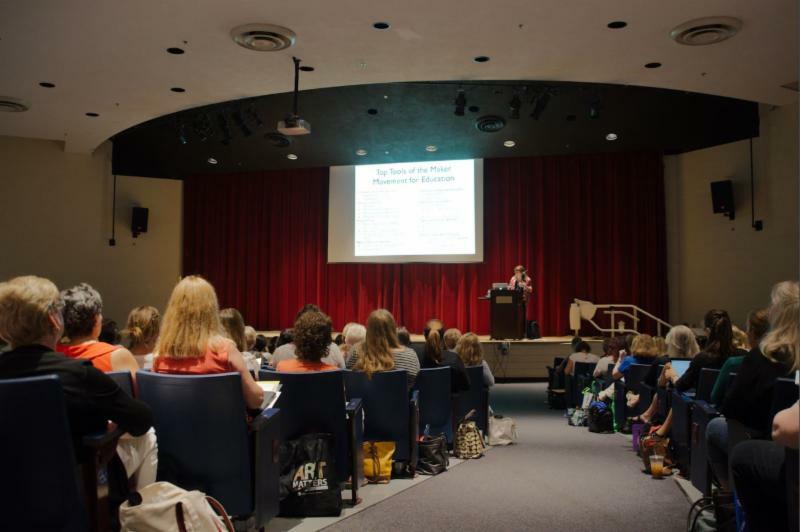 "It went above and beyond the specific areas of learning, where most professional development conferences usually have blended learning" he stated. 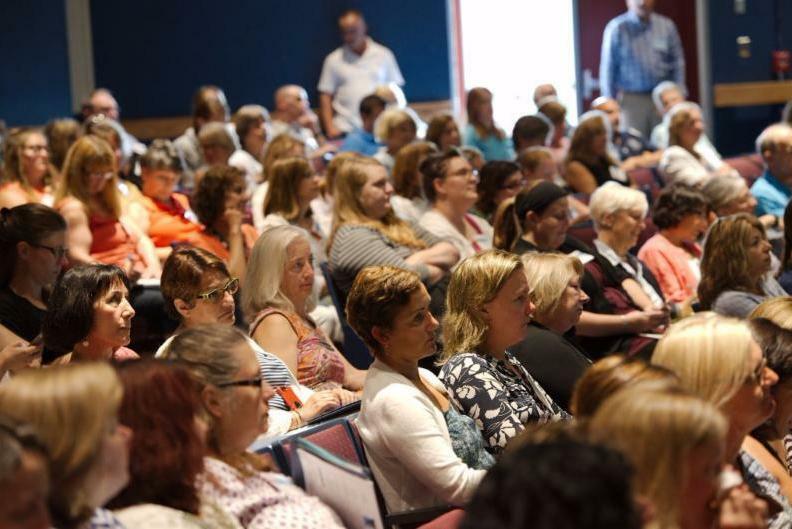 Event organizers from the Narragansett Education Foundation, RI Link, and School Librarians of Rhode Island, are navigating the possibility of growing the conference next year, making an even bigger impact within our state. "We want to make sure to capture the momentum from this year," Capaldi shared. "There was such a great outpouring of community support that made this event as unique and as special as it was." The two-day event concluded with a reception at The Towers, where the RI Commissioner of Education, Dr. Ken Wagner, addressed attendees. 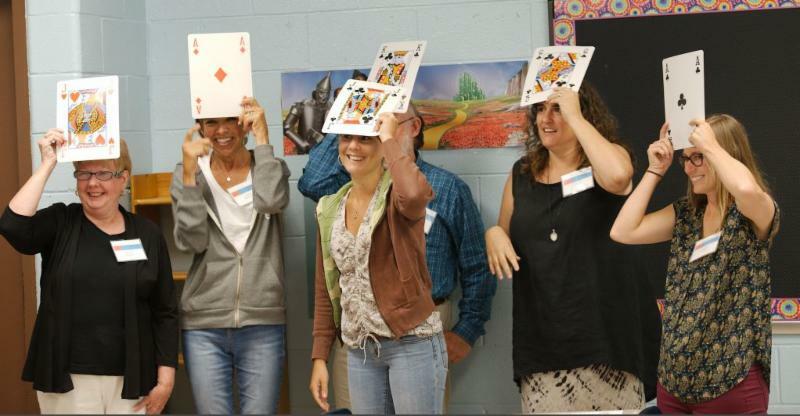 When asked why Narragansett was chosen to host the event, he answered, "when we were asking teachers to take time out of their summer to attend a professional development conference, we wanted to host it in a venue and town that has that summertime draw. Narragansett fully represents coastal Rhode Island and it was the place to be." If you haven't already, we want to remind parents to register their children through our online portal, PowerSchool. Student registration includes all in grades K-12th. Grades, Attendance, and other information are also available through this service for grades 5-12th. 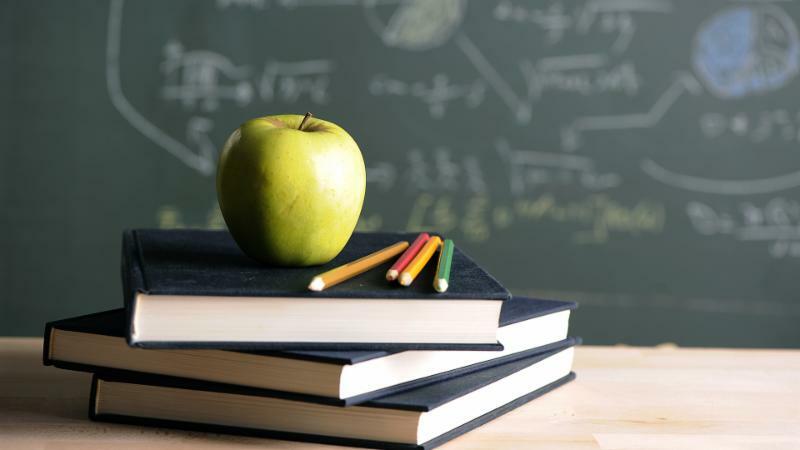 What is Powerschool and why do we use it? PowerSchool is the #1 leading education technology platform for K-12, serving more than 32 million students, 66 million parents, and 100 million users in over 70 countries around the world. 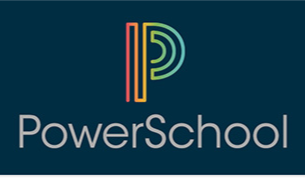 Powerschool provides a Unified Classroom experience with best -in-class, secure, and compliant online solutions, including registration and school choice, student information systems, learning management and classroom collaboration, assessment, analytics, and special education management. It engages families through real-time communications across any device. 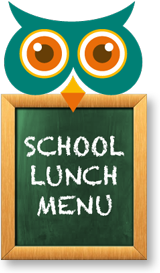 Our school lunch schedules are almost complete and should be available to view next week. Please check back using the link below where we will add new menus once available. 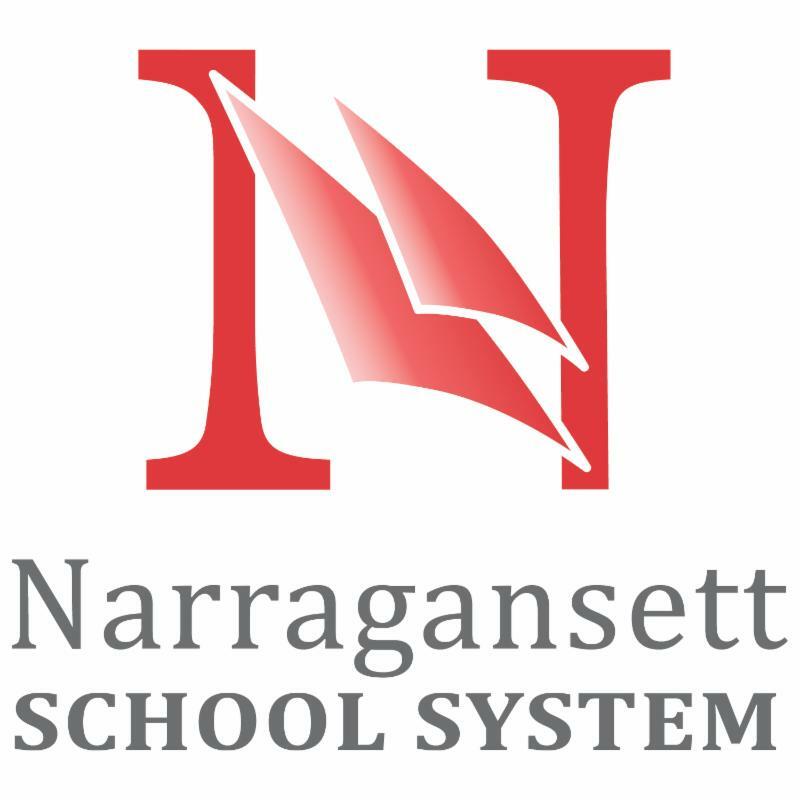 The Narragansett School System utilizes the SchoolMessenger system to deliver text messages straight to your mobile phone with important information about events, school closings, safety alerts and more. You can participate in this free service just by sending a text message of “Y” or “Yes” to our school’s short code number, 67587. 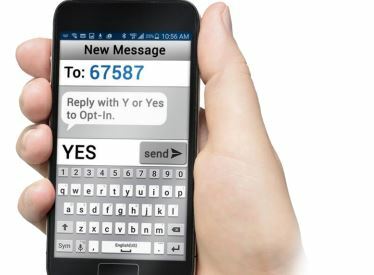 You can also opt out of these messages at any time by simply replying to one of our messages with “Stop”. Please see the link below for the detailed flyer. The program will kick off at the Narragansett High School auditorium and using the links below, you will be able to navigate through material including a greeting from the Superintendent along with schedules. We look forward to the year ahead and all that we will accomplish as a school district. Please note that only NSS staff members will be able to access the files above. As part of our growing CTE Program, a recently received $50,000 grant will enable us to better serve our students by further developing our Computer Science courses and initiatives. To enhance student-interest and the impact made through this new program, the district has begun the work of further developing our high school program as well as putting into place a K-8 curricula. 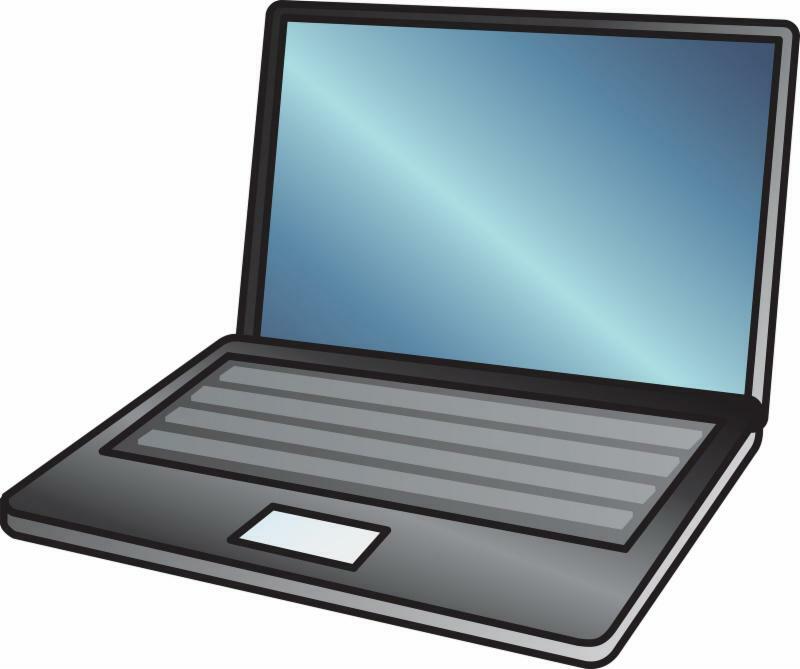 Both the Foundations and Discoveries Computer Science series courses have been designed by the University of Rhode Island and will be delivered in accordance to their course outlines and lesson plans. This will also involve students in the designated activities to empower them to use digital media tools and engage them in the work. Computer lab updates with new computers, Promethean Interactive Display Boards, increased wireless capacity, and additional Oculus Rift glasses. Further development of our Robotics and Discoveries courses where students will delve deeper into problem solving, web development, game development, and design. 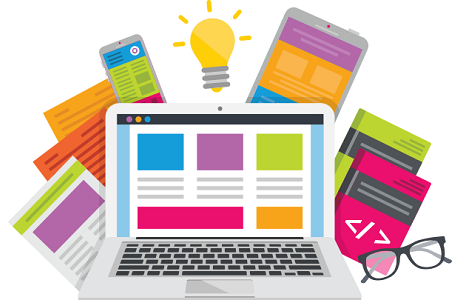 With high-level industry partnerships, our goal is to provide students with the tools to be successful in not only computer-associated fields, but also with a rigorous education which will afford them with extraordinary skills and enhance the likelihood of their success. We also wish for them to attain higher paying jobs, benefit from social mobility, instill lifelong learning, and make a larger societal impact. Establishing a strong Computer and Technology Program at NSS will provide students with countless opportunities to ultimately “enrich the world.” The possibility to provide students with ideal educational opportunities will afford them with the tools and the courage to accomplish the unimaginable and the amazing. 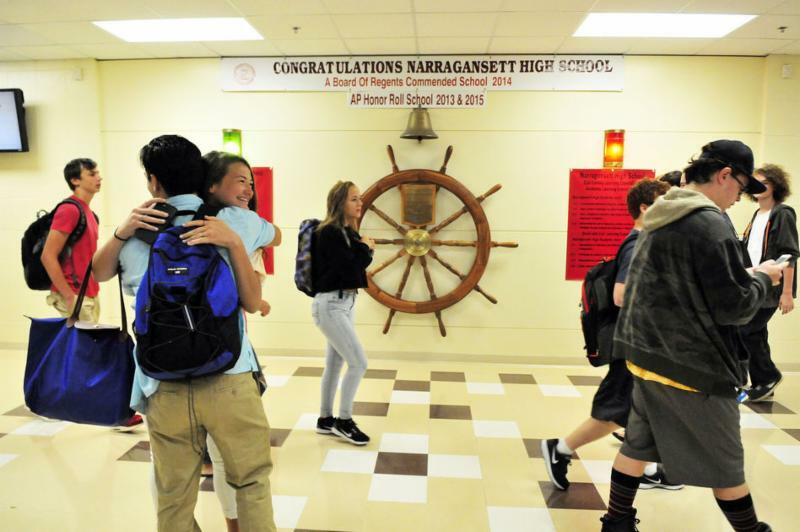 Narragansett on list of Best Schools in R.I.! These numbers give us even bigger milestones and goals to hit as we increase our student base as well as the programs we offer in each school. Congratulations to all of our schools! 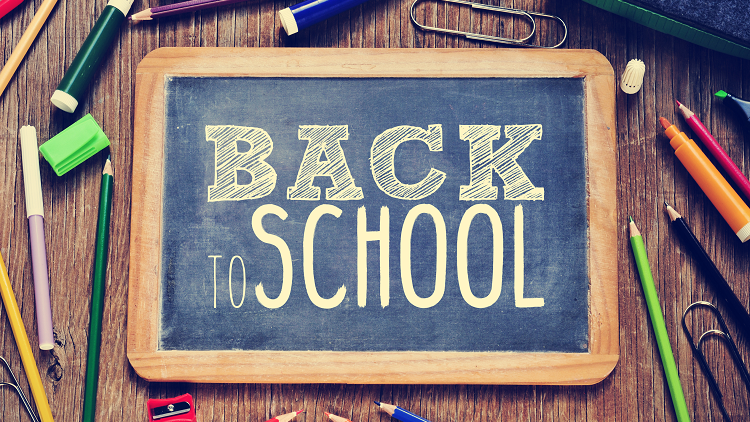 Many of our dedicated educators will be kicking off the new school year in a new position. See the below list for updates! Christina Izzi - Transfer from Foreign Language teacher at NHS to Foreign Language teacher at NPS. Our first meeting for our Special Education Parent Advisory Committee is approaching for the new school year. If you would like to attend, please see below for information. Where: Narragansett Elementary School Media Center. Cindy Duckworth via email below. 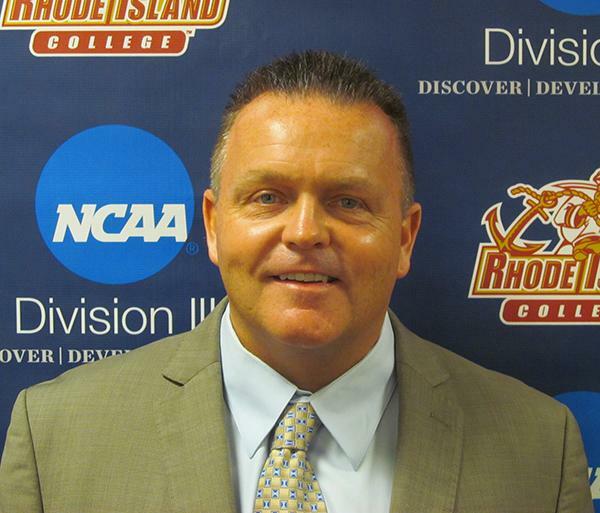 The Narragansett School District is happy to share the appointment of our new football coach, Matthew Blessing. 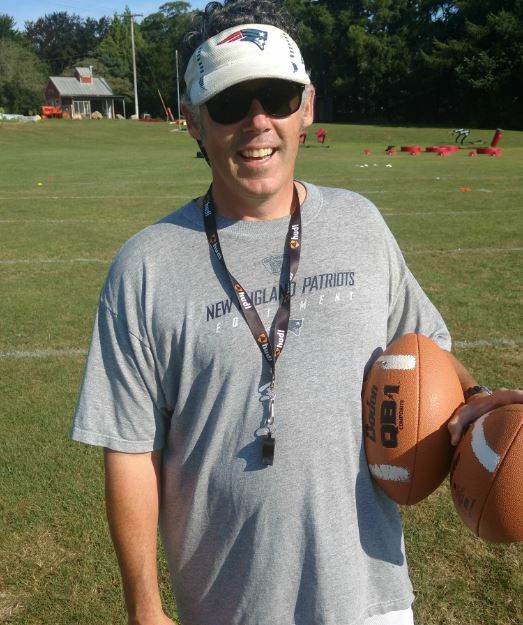 Matt is a proud graduate of Narragansett High School and currently teaches at South Kingstown High School. 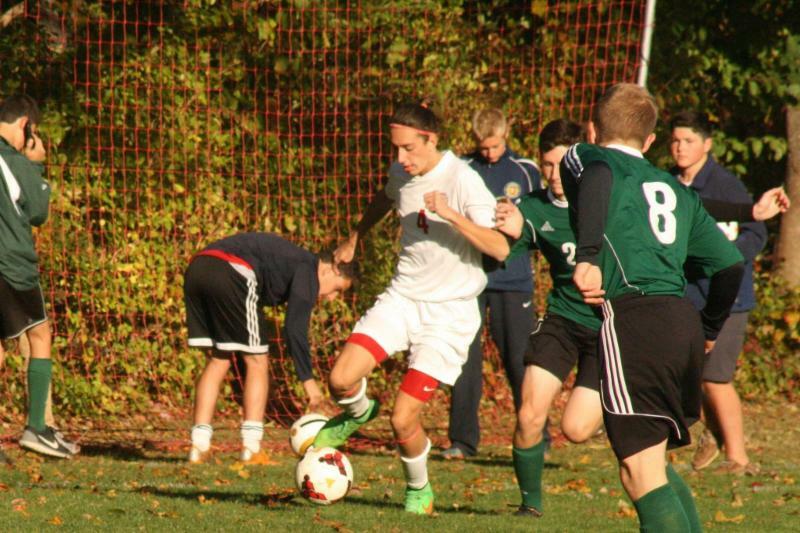 Matt is also involved in our community by running youth programs in Narragansett. In the article, NHS Principal Dan Warner also praised Blessing’s thoughts on how to move the program forward. “He talked about kids and getting kids involved and making them feel good about the football program, teaching them a few things. He talked about getting more and more kids onto the football team." We're excited to welcome Matthew and look forward to the season ahead. NHS Sports In the News! As we welcome our new Athletic Director Matt Mahar, and Head Foodball Coach, Matthew Blessing, to our school system, we invite you to read some recent articles posted about their appointments! 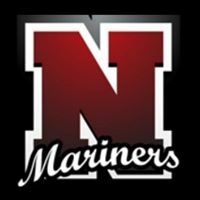 Check them out for more about Matt and Matthew, their background, and what brought these Narragansett graduates back to our community. Our game day sports schedules are available for the new school year. 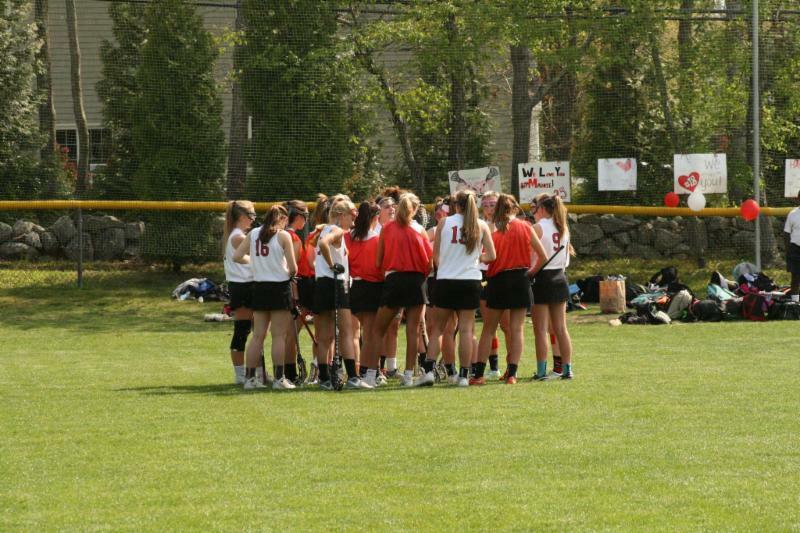 Please click on the link below to view starting dates as well as seasonal schedules for all high school sports. Please CLICK HERE for a list of needed school supplies. Students will now be taking Spanish class twice a week during the year. Grade 5-6 will have a 20 minute recess in the mid morning. Grade 7-8 will have a semester of computer science class as part of their UA schedule. 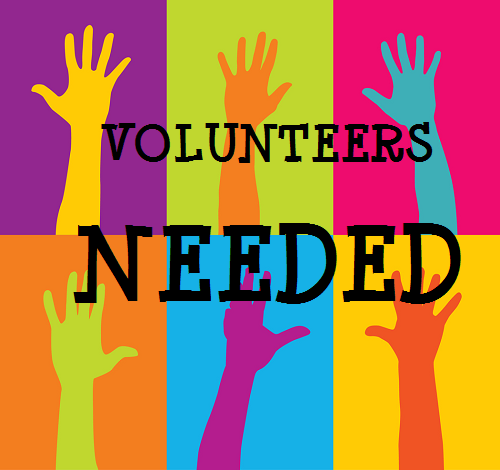 We are still looking for parent volunteers for recess supervision throughout the year. If there are any parents that may be interested, please reach out to Assistant Principal Brian Tetreault to learn more. Thanks to all who came out to support our summer campers and last month's production of An Unlikely Fairy Tale: A Story Written By You. 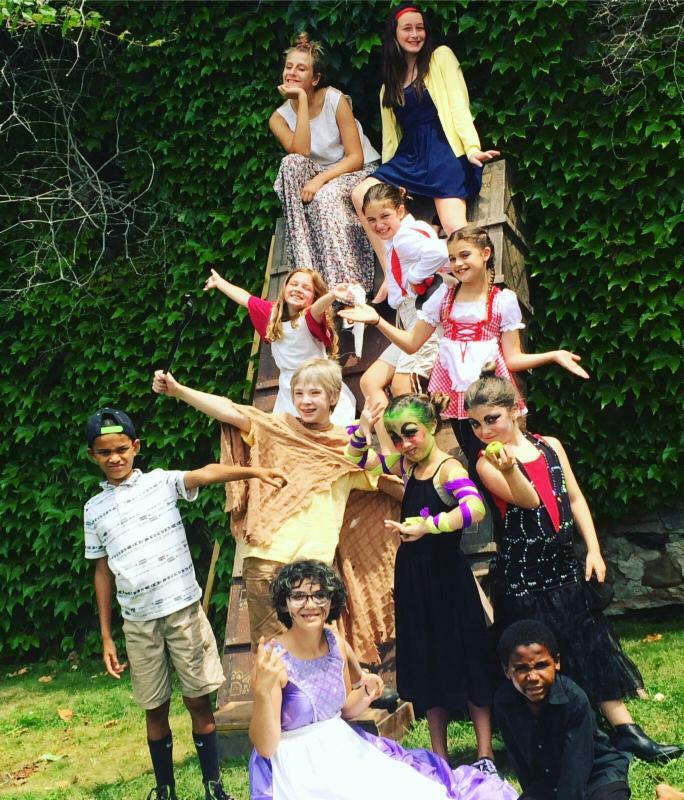 11 campers worked together to write an original play and performance that took place on July 28th. This production is a part of an entire summer theatre camp program in collaboration with the Narragansett Town Parks and Recreation Department and led by Ryan Field, Chelsea Cook and Vanessa Miller. Great job everyone! We are excited to share that this year's middle school musical is set to be Peter Pan Jr.! The performance will take place in March of 2018. Auditions will begin in November. 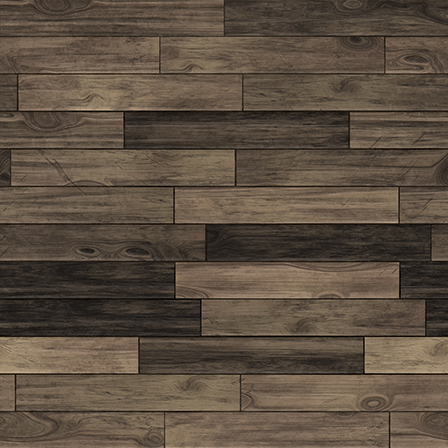 We will be sure to post more information as the year progresses. The Narragansett Elementary School music teacher, Michael Andrea, has retired from our school district after more than 41 years of service. He has made an impact at all three of our schools as he has taught at each bringing a passion and energy to all students. 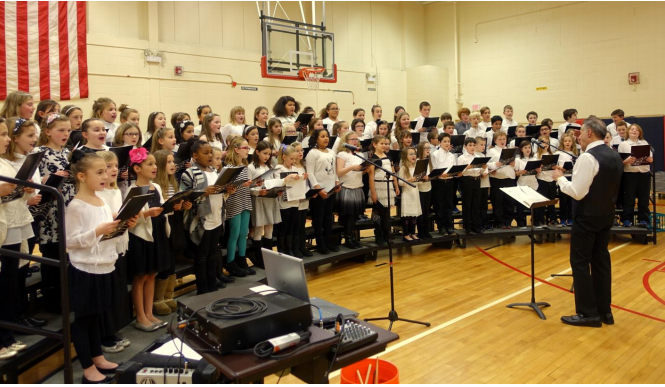 Teaching at NES for the past 11 years, he has successfully lead band and chorus while teaching general music classes. Most recently, he formed the "NES BUCKETEERS" as an introduction to percussion instruments. One of his greatest accomplishments was leading our largest band, which was at the Pier School in the Spring of 1996 with 140 members. Mr. Andrea shares that "nothing beats the look of excitement on the students' faces after the last note of a great concert. I was fortunate to experience that 82 times." Mr. Andrea has also been in many professional music bands throughout the years. We will miss his love for music and wish Michael well in his retirement. Foreign Language: Our Foreign Language Program has expanded! K-4th grade students will now receive Spanish once a week for 40 minutes all year long. After School Programs: In partnership with our local YMCA, parents can purchase before and after school daycare for their child based right at our school. This year, we welcome several new teachers to the district that we will highlight throughout the year. We are excited to have you as a part of our school district and look forward to a successful year ahead.